Wonder Park tells the story of a magnificent amusement park where the imagination of a wildly creative girl named June comes alive when she discovers an old roller coaster car and climbs inside. Early 18th century. England is at war with the French. Nevertheless, duck racing and pineapple eating are thriving. A frail Queen Anne occupies the throne and her close friend Lady Sarah, governs the country in her stead while tending to Anne's ill health and mercurial temper. A baroque masterpiece of savage delights. 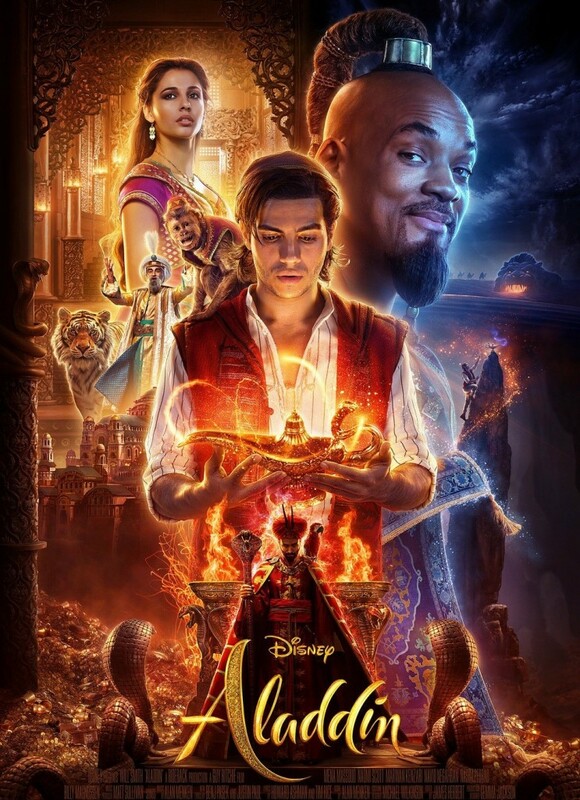 A street rat frees a genie from a lamp, granting all his wishes and transforming himself into a charming prince in order to marry a beautiful princess. But soon, an evil sorcerer becomes hell-bent on securing the lamp for his own sinister purposes. 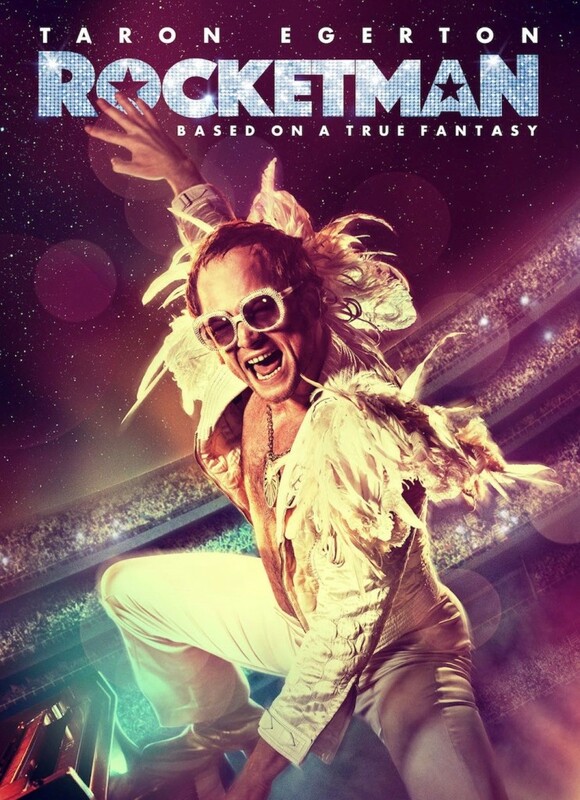 A musical fantasy about the uncensored human story of Elton John's breakthrough years. His emergence as a prodigy at the Royal Academy of Music, before transforming into a pop superstar. 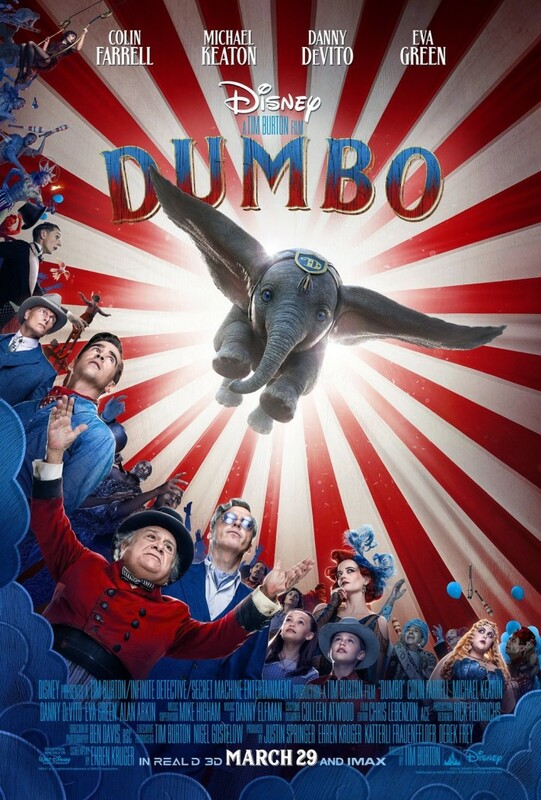 The all-new live-action adventure "Dumbo" expands on the beloved classic story where differences are celebrated, family is cherished, and dreams take flight when they discover a new born elephant whose over-sized ears make him a laughing-stock in an already struggling circus. 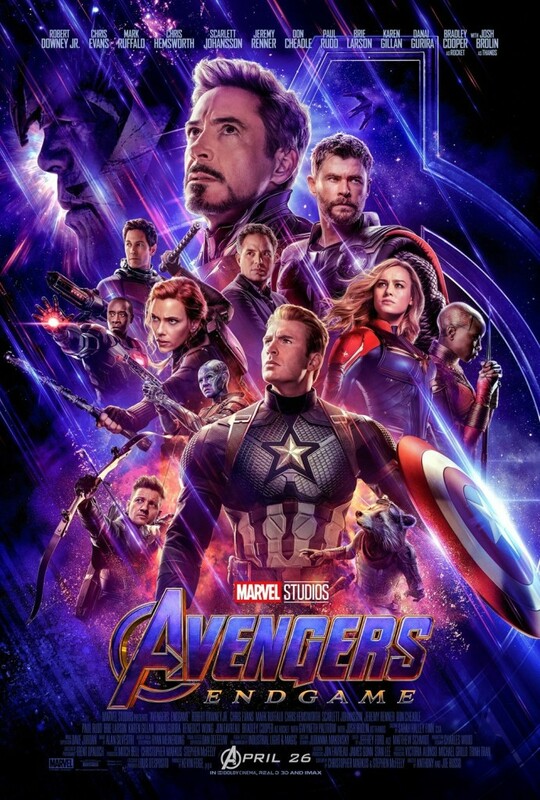 With the universe in ruins, The Avengers must assemble once more in order to undo Thanos' actions and restore order once and for all, no matter what the consequences may be. "DUMBO. 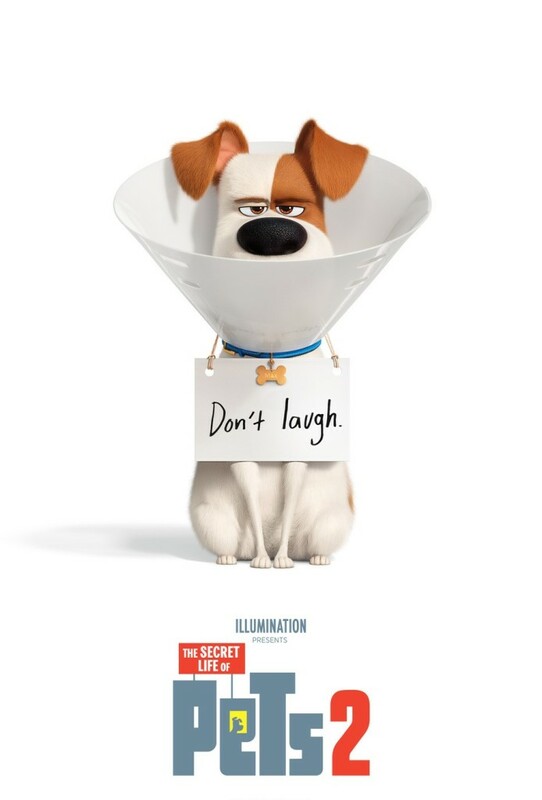 A new born elephant whose over-sized ears make him a laughingstock in an already struggling circus. But when… https://t.co/5AL1ov6EHq"
"Wonder Park tells the story of a magnificent amusement park where the imagination of a wildly creative girl named J… https://t.co/BrdmrD8gbS"
Our top selling movie in.. The premier movie service partner to the international cruise – ferry industry... and much more. Seachoice was formed in 1975 and created the concept of small onboard commercial cinemas showing the very latest movies as a new ‘travel value’ concept.